The Fidelio Quartet received a rapturous reception for their Beethoven Cycle Concerts 1 & 2. 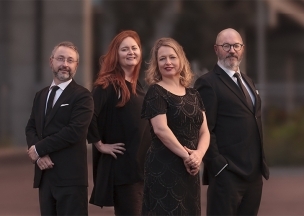 Concerts 3 and 4 offer performances of two more delightful Op.18 Quartets, the exhilarating Harp Quartet and the incomparable Op.131 and 127 Quartets. These concerts contain some of the greatest works of art created by mankind. 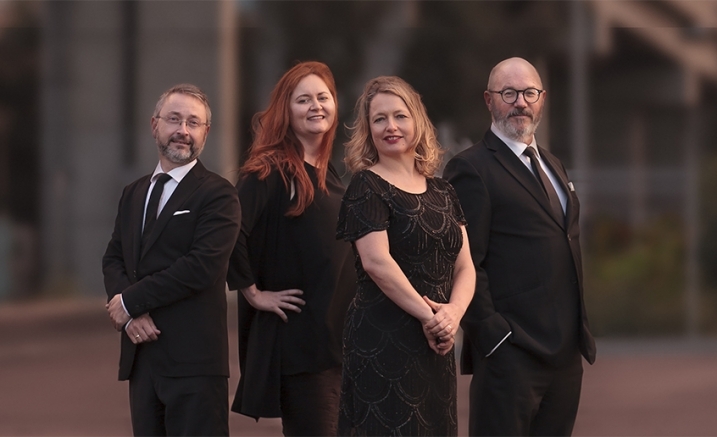 The Fidelio Quartet are excited to bring these enriching feasts to Melbourne audiences.